Here's to one of Japan's most memorable licenses! 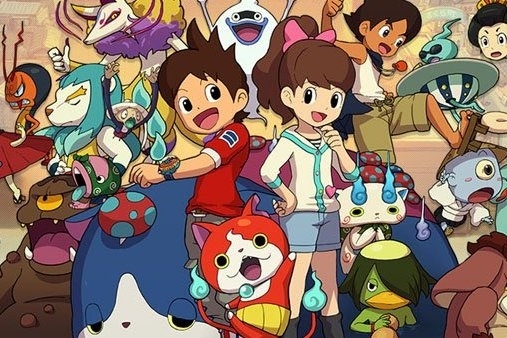 It looks like Yo-kai Watch has enjoyed a pretty prosperous debut in the west and across the world, as it's shipped 10 million units over the course of its life cycle. Level-5 just announced the news, hearkening back to March's numbers, when the series had sold seven million units. 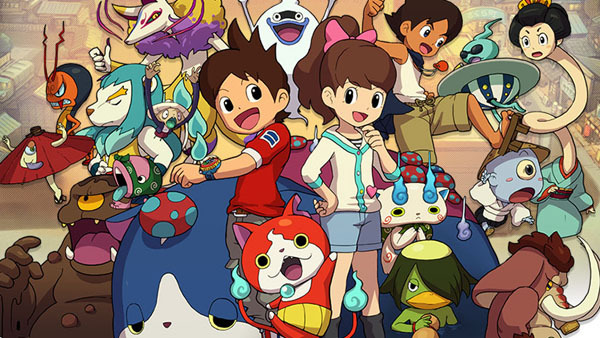 Since the original games released, there have been spinoffs such as Yo-kai Watch Busters: Red Cat Team and White Dog Squad in Japan, and that's only raised the amount of sales we've seen from the property. Just this week several more Yo-kai Watch spinoffs will be releasing, and next year we've got Yo-kai Watch 3 well on its way. Really, it's a Yo-kai Watch world, and we're just living in it. Who knows what the total will be by this time next year?